Beat real opponents for over €5 million in cash prizes every month. 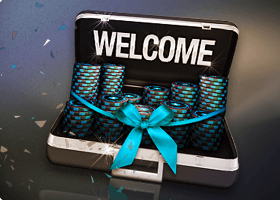 Receive a cash bonus of up to € 20 when you make your first deposit. 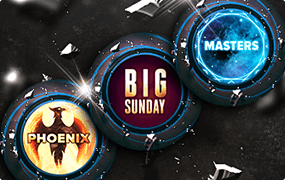 You will also receive free play tokens and a 200% bonus up to € 1,500. 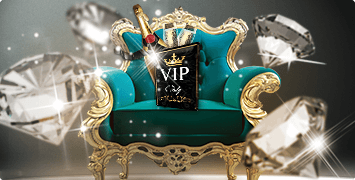 We will triple your first deposit with bonus credit up to a maximum of €1,500. 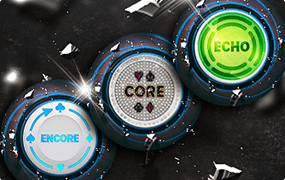 Join now to get this, as well as cash and free play bonuses. 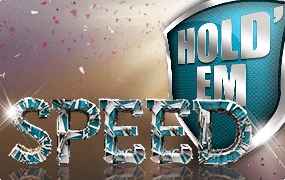 Over € 5 million guaranteed in prizes every month. Be a poker champion! Fast paced poker action. 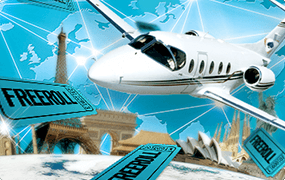 Play for a € 10,000 jackpot in minutes! 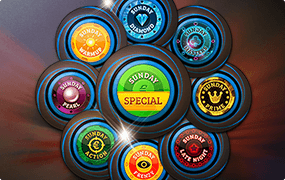 Over € 200,000 Guaranteed every Sunday. Events from € 1 Entry. Affordable tournaments available every day. € 1, € 5 or € 10 entry - ideal for beginners. 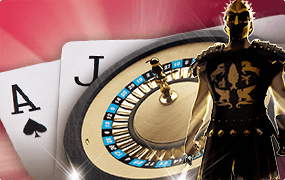 Daily events with over € 50,000 to be won every day. From € 20 entry. 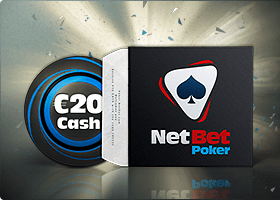 NetBet Poker offers you the best tournaments and cash game tables. 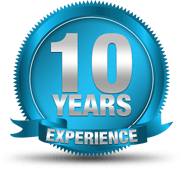 We have a large range of poker games available and over €5,000,000 guaranteed each month for online poker tournaments. 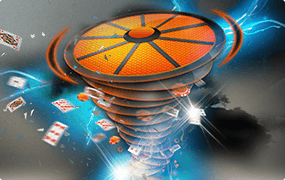 In addition, our super turbo Twister Sit & Gos with jackpots give you the chance to win €10,000 in less than 10 minutes! 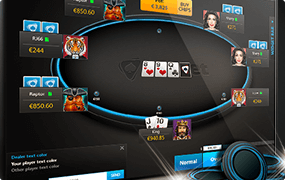 You can also find many variants such as No Limit Texas Hold’em, Omaha, Stud Poker and many other casino games and jackpots. 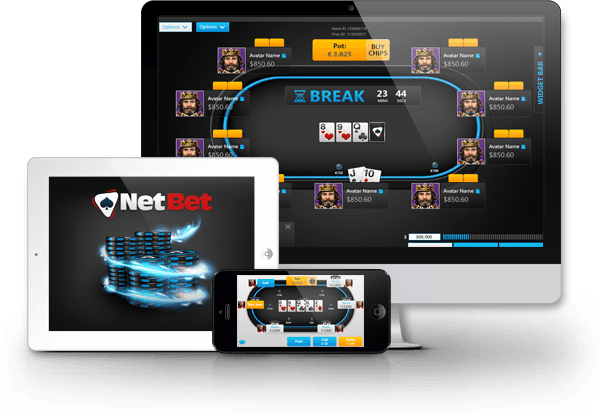 As part of Group NetBet, our platform offers users an entertaining gaming environment that is completely secure and reliable, with features that are recognised by organisations that specialise in regulating and controlling online gaming sites. 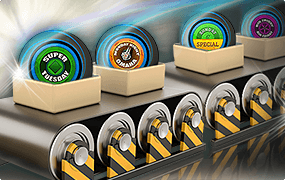 NetBet Poker also offers a wide range of quick, safe and easy payment methods.